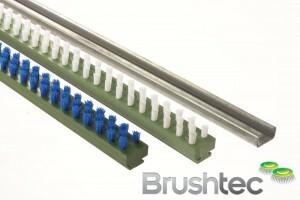 Browse the full range of lath brushes at Brushtec today, an essential item with a number of industrial uses. Industrial lath brushes are essential for stripping before the cleaning process, serving as careful and noise-deadening support for CNC-cutting and punching machines, or simply acting as tools in the manufacturing processes. 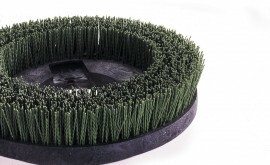 Other common uses include assembling into a mat to rest delicate work pieces on, such as glass or panel assembly, extensively used in flour mill sieves. 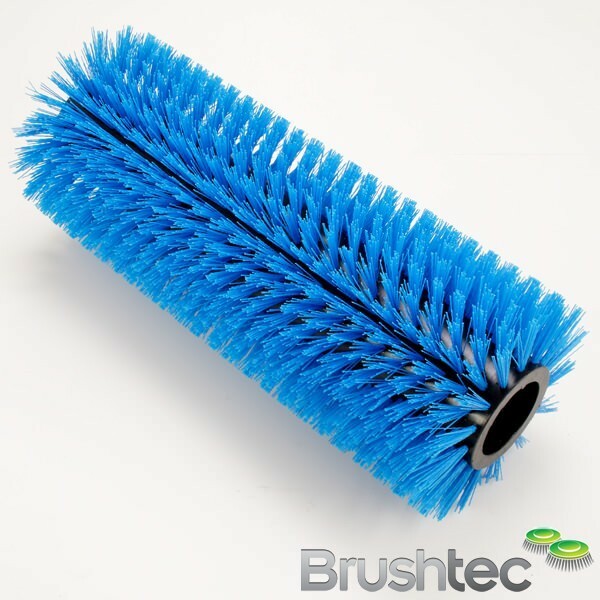 All of our lath brushes are made to order to your individual specifications, so get in touch today to have yours custom made. 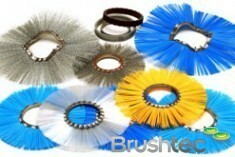 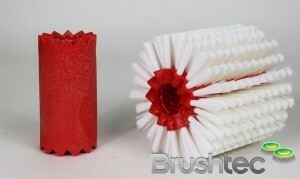 Alternatively, you may be interested in our general floor scrubbing brushes and heavy industrial scrubbing brushes.